Chimera Yamaha Zuma 125 rear disc brake conversion components. Now includes thread-in M12x1.5x57mm wheel studs! 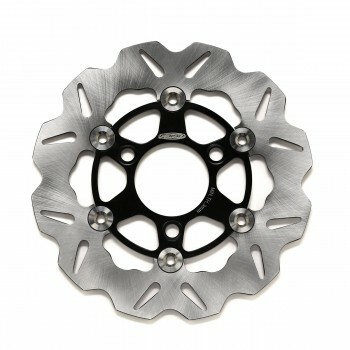 Chimera Yamaha Zuma 125 '5S9' engine rear disc brake conversion kit. Chimera rear disc brakes is a significant upgrade in comparison to the original rear drum brake system. Chimera Yamaha Zuma 125 engine rear disc brake conversion will require removing the right side swing arm and usage of aftermarket rear rim; perfect to be used in conjunction with fatty rear rim/wheel. 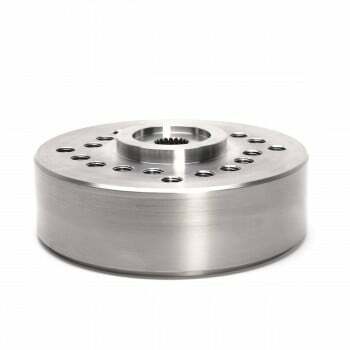 Chimera designed the rear hub with all users in mind, universal bolt pattern that will accept many rear rims: 4x100, 4x101.6, 4x110, 4x114.3, all of the stud holes are M12x1.5. Thread in wheel studs are included! Required (but not included with kit): Aftermarket rear rim, PH80 type brake caliper, 3 bolt Honda Ruckus 200mm+ brake rotor. 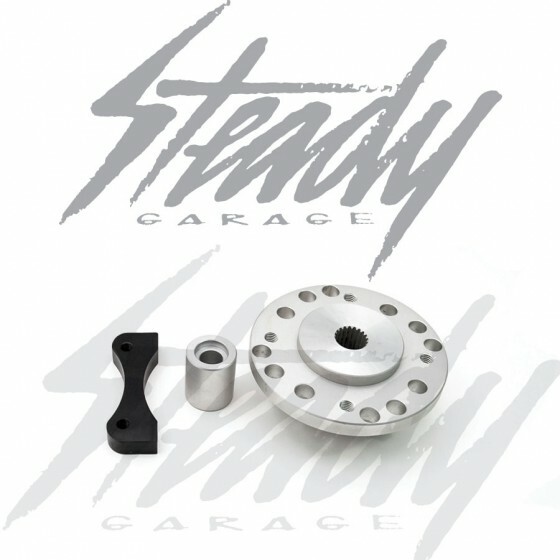 Includes axle spacer for those who haven't had their existing axle modified. 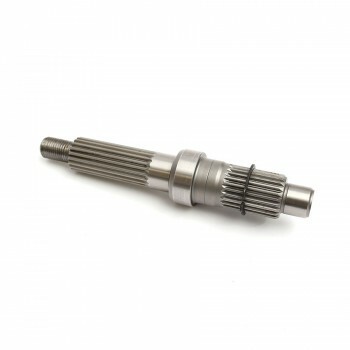 For Zuma 125 short axle, please see related item below. NOTE: Modification to your engine is require (as it typically does for ALL engine-case-type rear disc brake conversion). 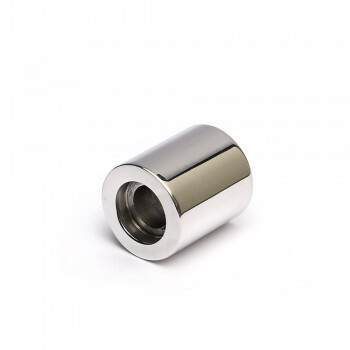 Axle modification/shortening service is also available. Contact us for more info. If you would like us to prepare everything you need to make it as complete as possible, please contact us.